Sturgeon spearing starts this Saturday and, as experts will tell you there's always a risk on the ice. Neenah-Menasha Fire rescue is out on Lake Winnebago on the Husky airboat they are preparing for sturgeon spearing season. 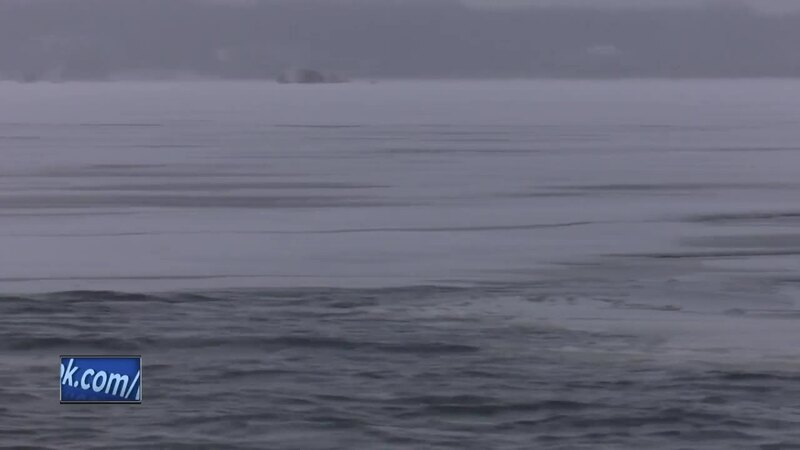 Many Sturgeon Spearers took to the ice Thursday, drilling their holes and preparing their spots for this weekend. Meanwhile, Neenah-Menasha Fire and Rescue went out to make sure their rescue equipment was up to the job. Also, to train their team so they feel comfortable in case an ice rescue is needed. They practiced launching the Husky airboat, driving the boat and pulling people out of the water. Amos Mikkelson, Captain of Neenah-Menasha Fire Rescue says despite their efforts, you never know what will happen. He has a few pointers for Sturgeon Spearers before they go out. "If an area looks like it's dangerous, it probably is, so stay away from it,” Mikkelson says. “If you don't see anybody else over there, try walking first before you would operate an ATV or vehicle in that direction. A lot less ice is needed to hold you up than it is to hold up any kind of vehicle." Captain Mikkelson tells NBC26 that in the past they've thankfully only had a few incidents during the sturgeon spearing season. 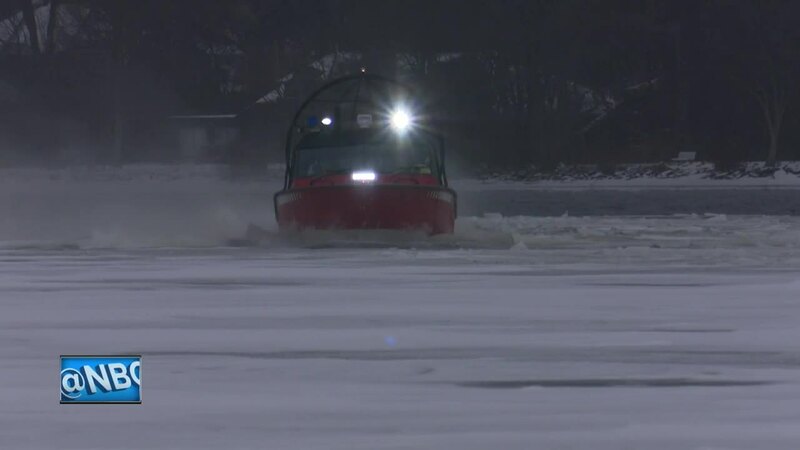 Neenah-Menasha Fire Rescue says no ice is safe ice, but if they do have to rescue people off it, they're ready.